Home Neuigkeiten Exhibitions Travelling to Berlin for FENS 2018? If so, you are most welcome to visit our booth and check out how we can enhance your research with the moorFLPI-2 laser speckle imager and other equipment to assess tissue blood flow and oxygenation. 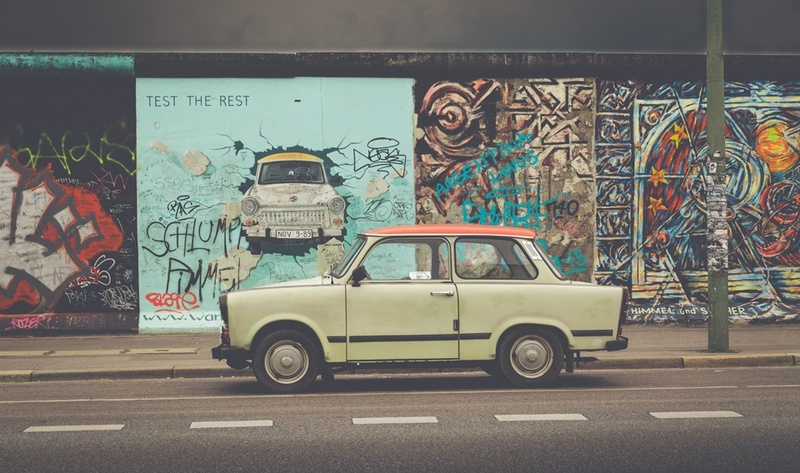 Whilst we (Pete Jady from Ltd and Janis Brusius from GmbH) are looking forward to catching up on the latest research, Berlin is an amazing city that has lots to offer you in your down time. Of course, a trip to what remains of the Berlin Wall is eye opening and free! Not to be missed. Also recommended is a cruise on the Spree – very relaxing and always nice to get waterborne for an hour or so with a cold beer. The city is easy to navigate by public transport and you can buy a pass to cover unlimited travel for the duration (including connections to and from the airport) – the visit Berlin website and look out for the Berlin WelcomeCard2018!